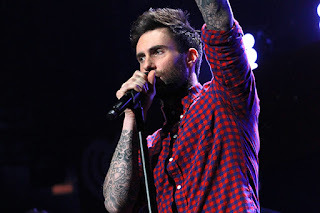 Adam Levine is another prominent singer and performing as a lead singer in the Maroon 5. Adam Levine has always managed to stay between the top ten famous and successful singers on this planet. His fame results in more than 2 million facebook fans and over 4 million followers on Twitter.